The recent announcement by NYC Parks that they will move their storage out of the Stanton Building and commencement of construction on the public toilet rooms in the building are indeed cause for celebration! Join us for this special community event commemorating SDR Park’s past and future at this important juncture. 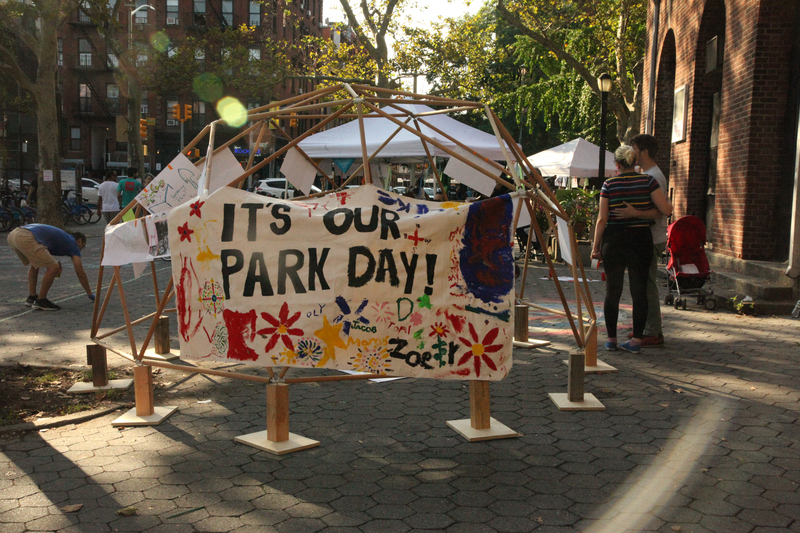 This event is a collaboration between the Sara D. Roosevelt Park Coalition, Green Map System, University Settlement, FABnyc, Downtown Art and a team from Pratt Institute supported by the Pratt Center for Community Development.